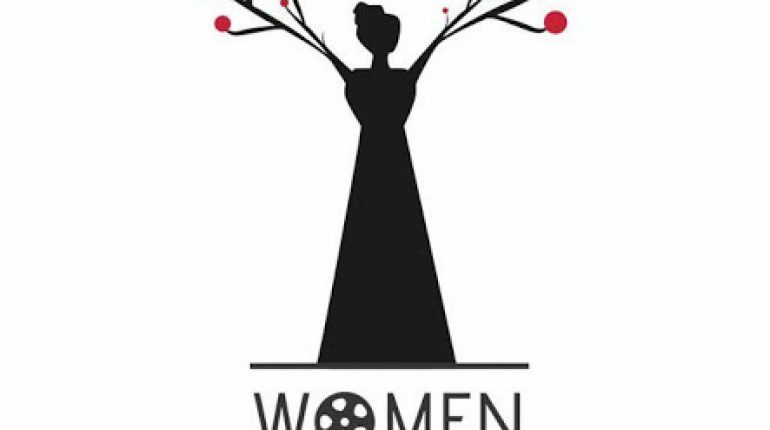 In Pakistan first Women Internation Film Festival has started in which in which 18 foreign and Pakistani women filmmakers have sent their movies for screening. 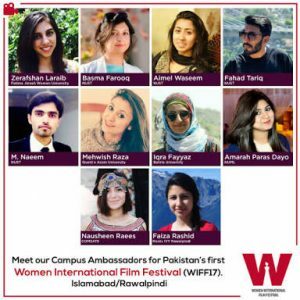 In the next film festival, foreign women filmmakers will be invited to Pakistan. 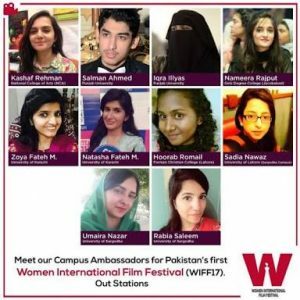 Film festival’s administrator Madiha Raza told while talking to BBC that 10 women from different cities of Pakistan and 8 women from different foreign countries have pariticipated. 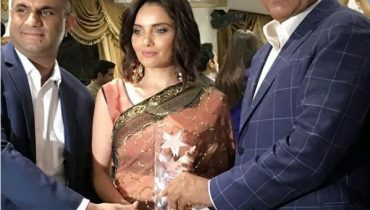 She told that movies from Nepal, Malaysia, Nigeria, India, Bangladesh and Barmingham are made on the topis of gender equality, torture on women and women attributes. 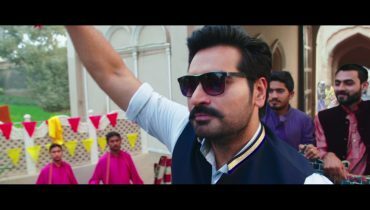 Madiha Raza told that the work was sent by foreign filmmakers but they could not come because this is the first project that is commenced without any financial assistance. She is hopeful that she will be inviting foreign filmmakers in the next film festival. A filmmaker Seema Farooq told: ‘In my film, I showed a women who is taught about spending life and social behaviour in life. 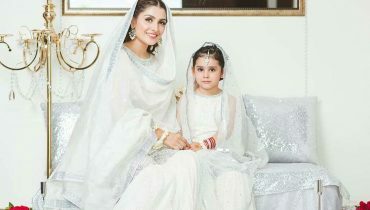 After marriage, she has 4 daughters so his husband’s behaviour change and he wants to leave her’. 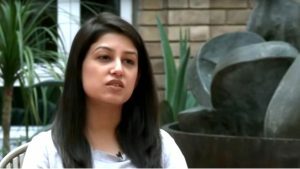 A filmmaker Jabeen from Kashmir told that her movie is about ignoring woman’s views, thinking and not letting her voice raised.